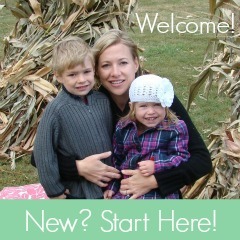 Blythe from Education.com is here guest posting today about 3 Halloween books and activities that are easy and fun to do with your kids. 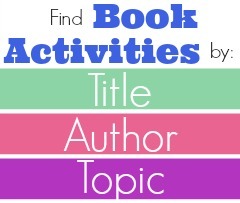 You can find more information about each activity by clicking on the image. One of my favorite things about Halloween is the anticipation and lead-up to October 31st! All throughout October, front yards are speckled with fake tombstones and synthetic spiderwebs, kids choose their yearly costumes, and everyone has a giant bag of miniature candies. To foster even more Halloween excitement in your household, why not read a perfectly spooky story with your little ghost or ghoul? 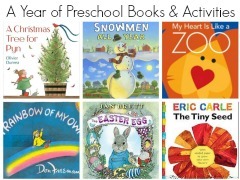 I’ve selected three excellent Halloween books for kids with corresponding crafts and recipes. 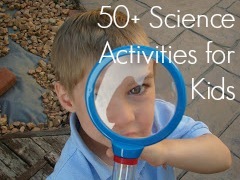 If you’re looking for even more Halloween fun, check out the rest of our Halloween activities for kids. Ed Emberley’s Go Away, Big Green Monster! 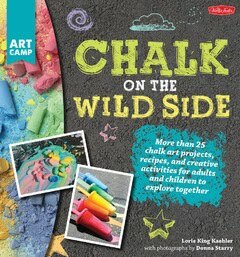 is a great book for young children who are having a hard time with the ‘scary’ aspect of Halloween. The title monster starts off intimidating, but then starts to seem less frightening and even silly as his scary features start to go away bit by bit. 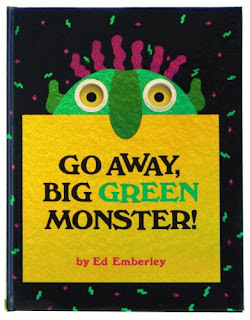 After reading Go Away, Big Green Monster!, make some silly or scary monster balloons! To prep for the activity, an adult will need to blow up each balloon and hold in the air for a few minutes. 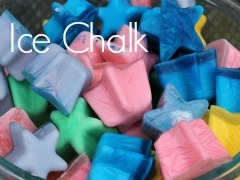 Using a funnel, have your child help you fill the balloon with flour. 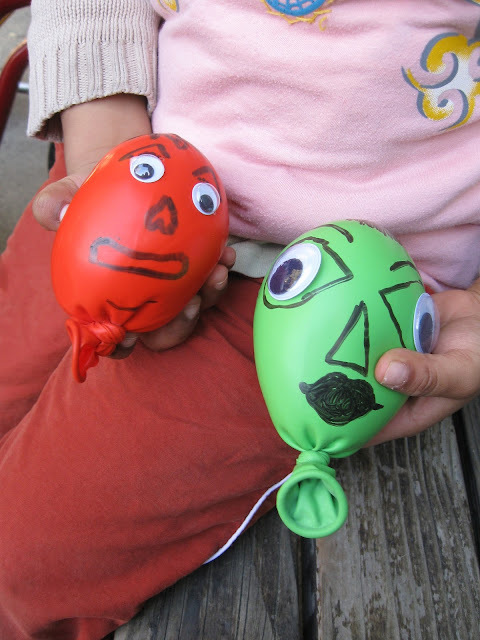 Tie off the ends of the balloon and let your child decorate the balloon face with markers and googly eyes. 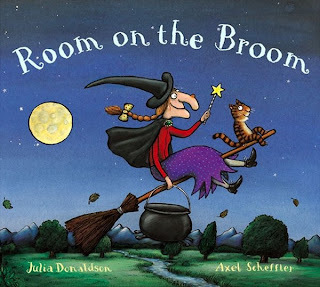 Room on the Broom by Julia Donaldon and Axel Scheffler is a new Halloween classic about a friendly witch and her cat, who make some helpful new friends. 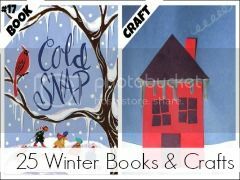 The entire crew runs into trouble toward the end of the book, but everything works out well in the end, and the reader even learns a moral: Give kindness to others, and you’ll receive kindness back. 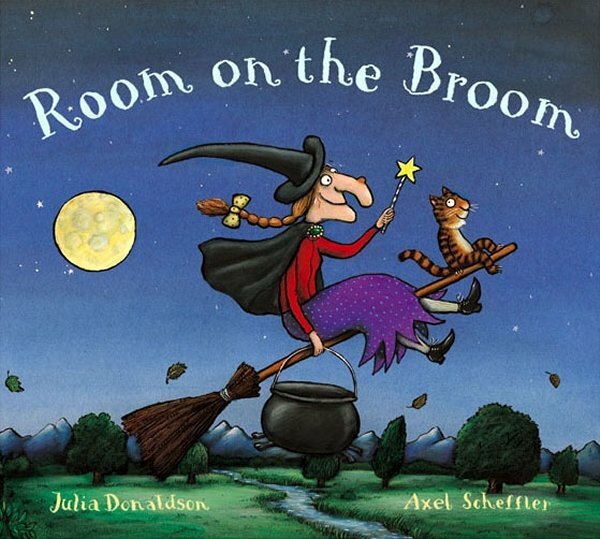 Celebrate a book well read with some refreshing witches brew. 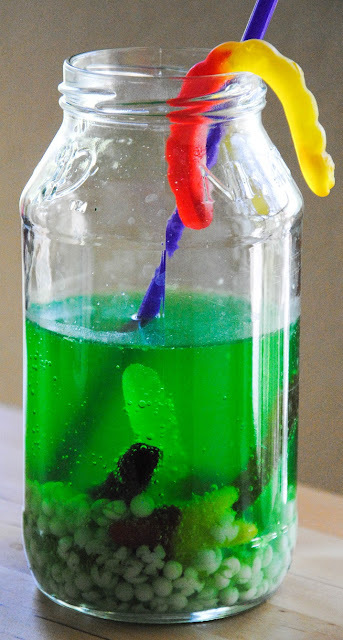 While this looks like a pungent cocktail made for conjurers, it’s actually a sweet Halloween drink made of lemonade, green food coloring, and fizzy seltzer water. Give your witches brew a creepy look with cooked tapioca pearls (found at Asian markets) and a few colorful gummy worms. 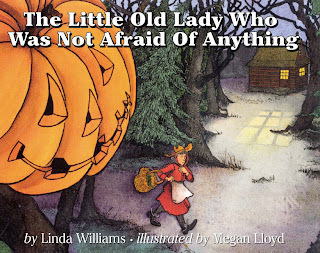 In The Little Old Lady Who Was Not Afraid of Anything by Linda Williams and Megan Lloyd, the title character is walking through the woods when she hears some scary sounds. Behind the lady are moving shoes, clothes, and a pumpkin head, who are all going clomp clomp, shake shake, and boo boo! The little old lady stays brave to the end, and finds a clever solution for her follower friends. Follow up a reading of this book by making a Halloween dress-up pumpkin! Have your child use black markers to draw a spooky, funny, or classic jack-o’-lantern face on a pumpkin. 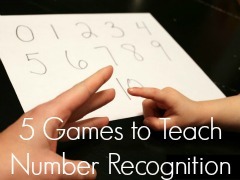 Once the face is completed, ask your child some questions about Jack. Is he scary? Nice? What is his name? What kind of things would Jack like to wear? 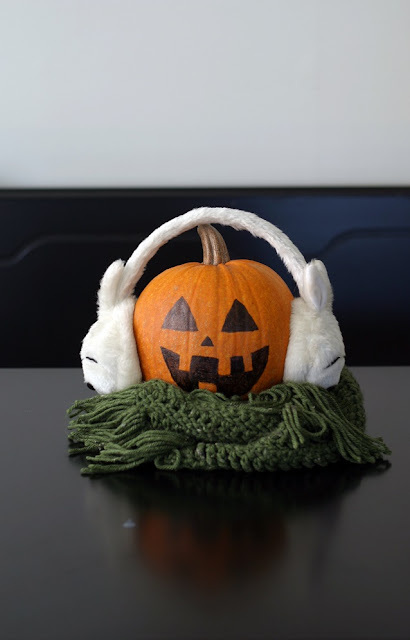 Let your child decorate his pumpkin head with hats, scarves, glasses, ear muffs, or anything he’d like. When Jack’s ready to brave the cold weather, set him up in a visible windowsill or place him on the mantelpiece to watch over trick-or-treaters on Halloween.